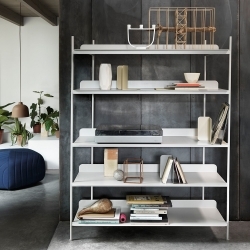 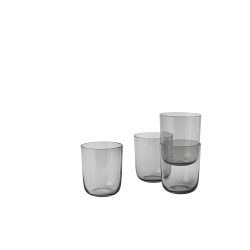 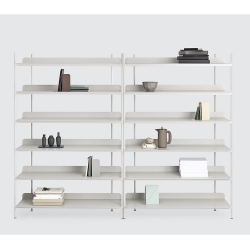 Muuto purpose is to expand the Scandinavian design tradition with new and original perspectives. 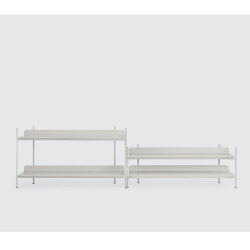 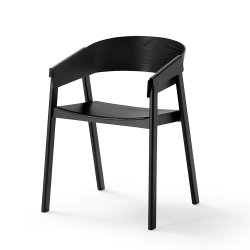 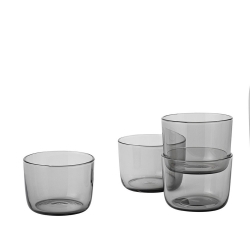 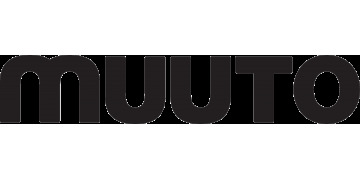 The name Muuto itself, inspired by the Finnish word muutos, means new perspective. 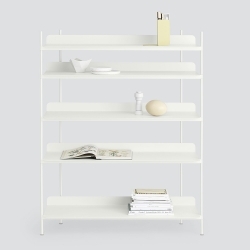 For Muuto design starts with the people and that's why the company cares to select the best Scandinavian talents and give them the freedom to express their individual story through everyday objects. 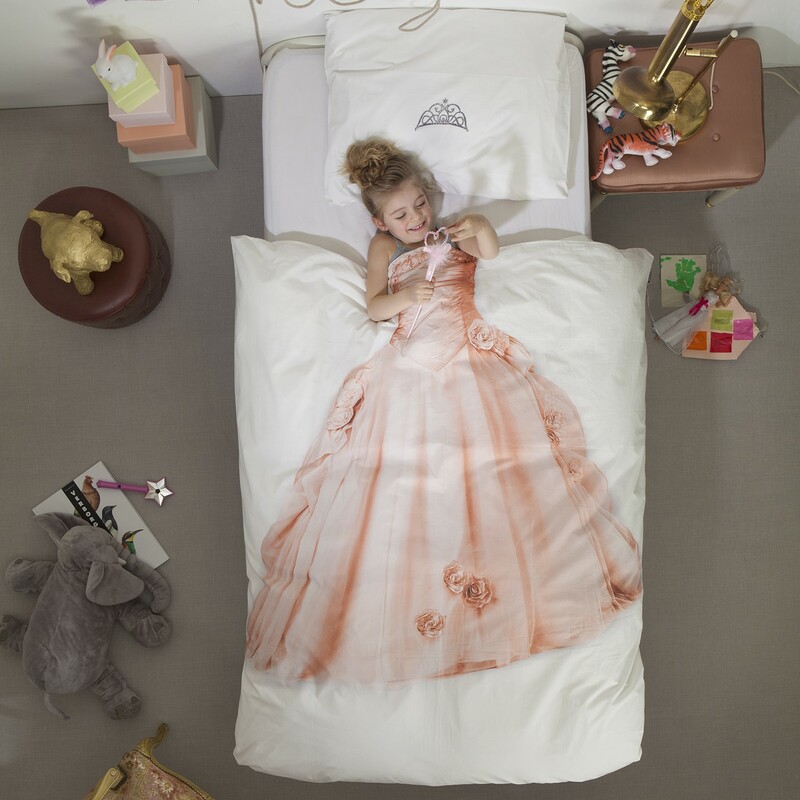 Some want to alter the world, others find passion in colour and shape or draw from personal experience. 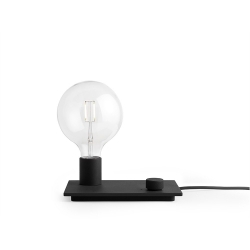 Objects made sublime through new perspectives, enjoyed across the world, representing the best of Scandinavian design today. 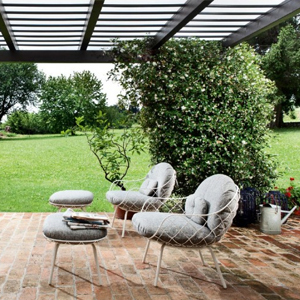 Accent’s print derives from upscaling a traditional weave, bringing a new perspective to the traditional woolen cushions. 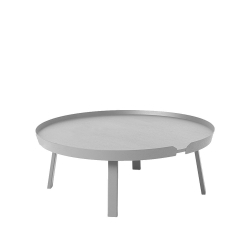 Light coffee table, available in different colors, sizes and shapes. 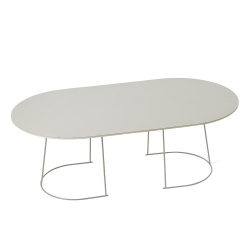 Light oval coffee table, available in different colors, sizes and shapes. 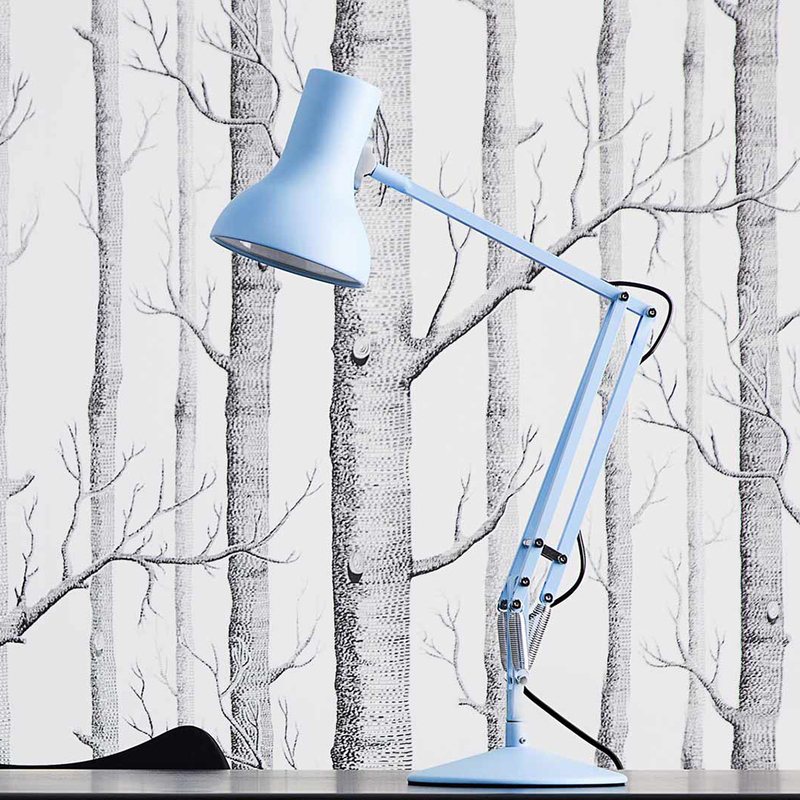 A statement lamp with lots of character. 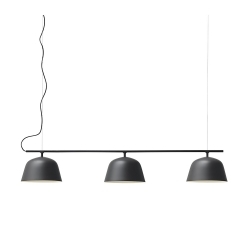 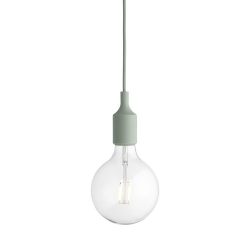 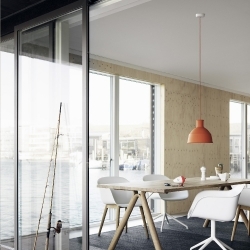 Ambit is a pendant lamp with a minimalist style, it is perfect to brighten up the dining table or as a light in your living room. 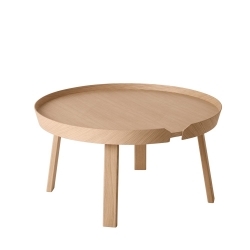 Muuto's Around is a delightful coffee table, designed by Thomas Bentzen. 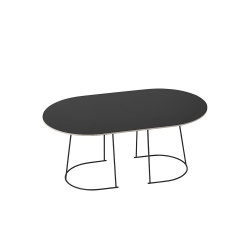 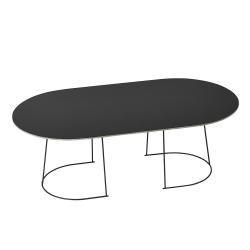 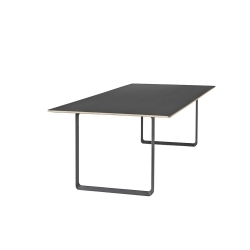 The table combines a functional and simple design and comes in two sizes. 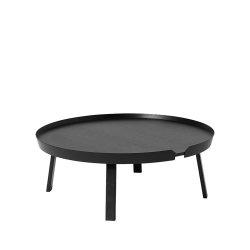 Thus the designer Thomas Bentzen comments on his design: "Around is a friendly and elegant series of coffee tables that maintains a functional simplicity." 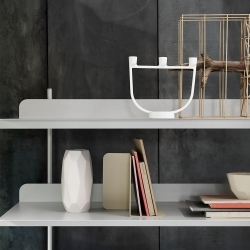 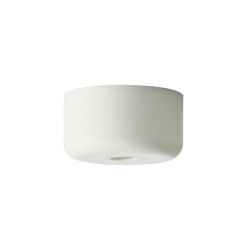 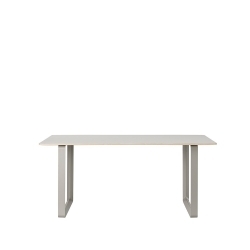 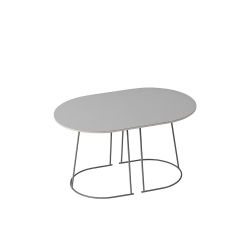 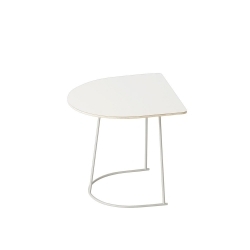 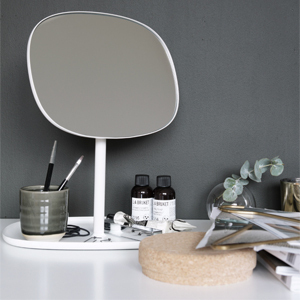 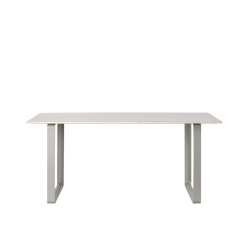 Muuto’s Base is a beautiful, minimalist table, created by the Finnish designer Mika Tolvanen. His aim was to design a distinctive table that is reduced to its bare minimum but at the same time feels inviting. 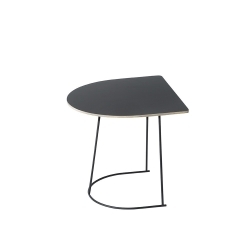 BASE casts the iconic shape of a table, as straight forward as a child’s drawing. 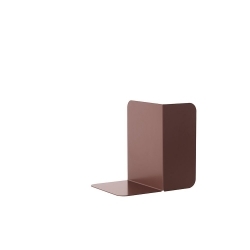 Due to their design, these bookends are perfect for many environments, be it in a living space, office, or reception. 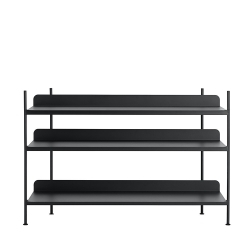 Configuration 2 Composed by three shelves. 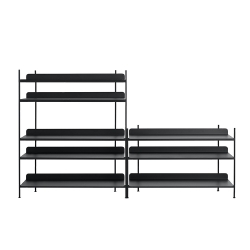 Configuration 3Composed by five shelves. 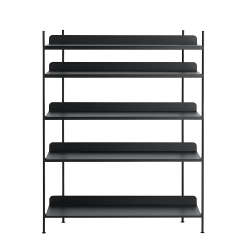 Configuration 4It shelving composed of six shelves. 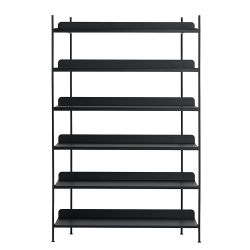 configuration 5It shelving composed of four shelves. 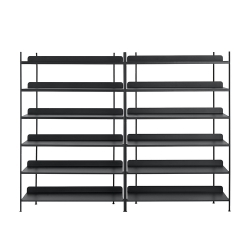 configuration 6Composed by six shelves. 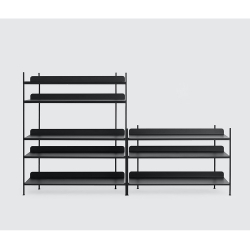 Configuration 7Composed by eight shelves. 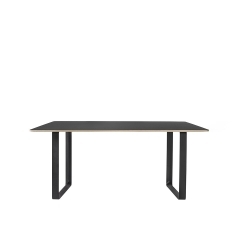 Configuration 2. 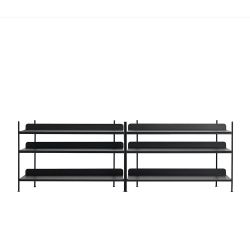 Composed by 12 shelves. 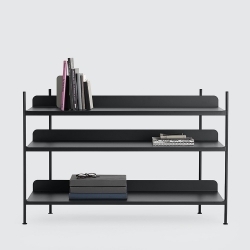 CONFIGURATION 1Composed by due shelves. 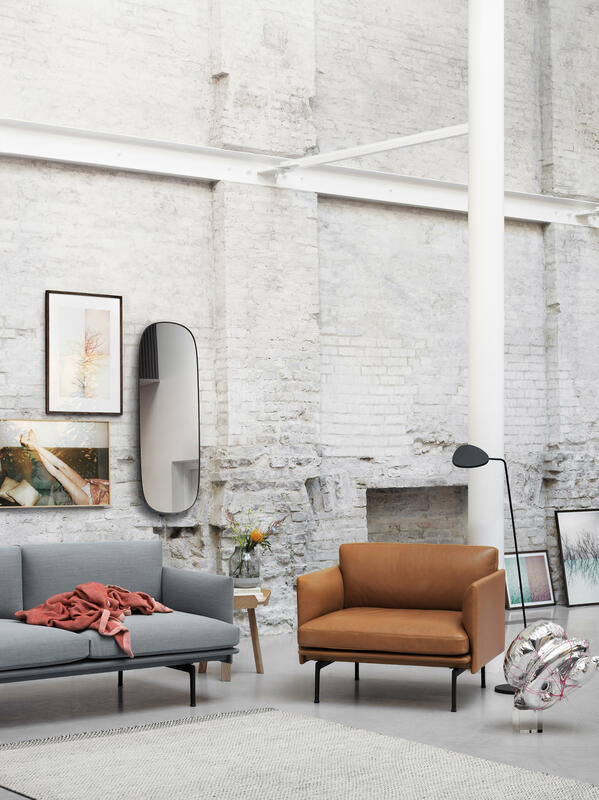 A versatile and very comfortable sofa with a sophisticated appearance from the light legs that elevates the sofa. 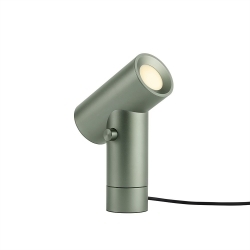 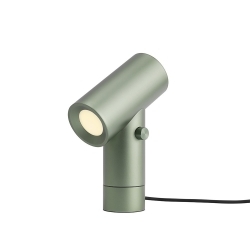 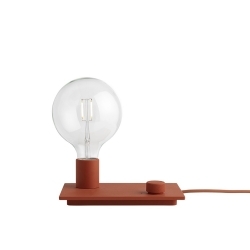 The table lamp is available in four different colors. 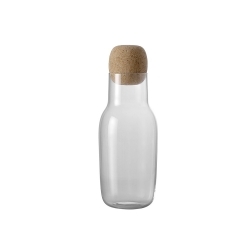 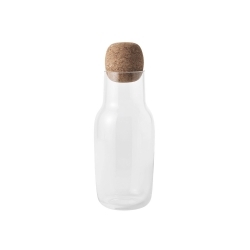 Corky is a great pitcher for water or wine. 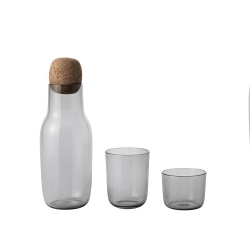 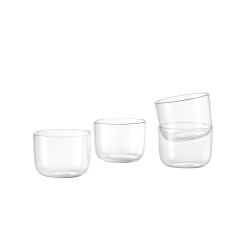 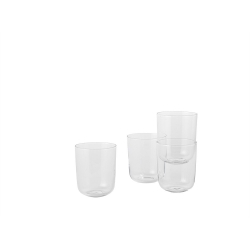 Sold in a gift box of 4 glasses. 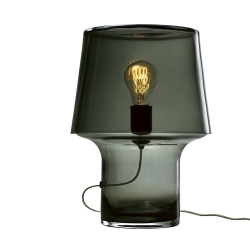 Mouth blown glass table lamp. 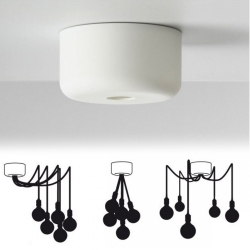 Kit for fixing multiple E27 lamps, grain pendant, unfold. 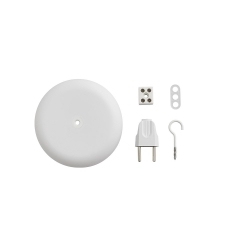 Kit for fixing a single one E27 lamp.